Home is a place where we spend our private time and reduce our daily stress. To do so, the home atmosphere and the interior should be attractive and well-organized. Of course, perfect interior design can impress your guests, but more than that it accentuates each corner of a home with positive vibes. 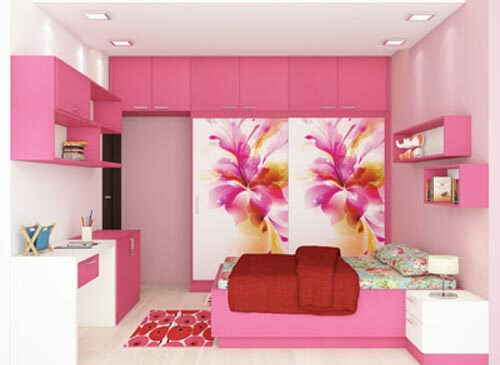 This is the place where a professional Home Interior designer in Bangalore can make your dream come true. When you think of interior design, look no further than Scale Inch. 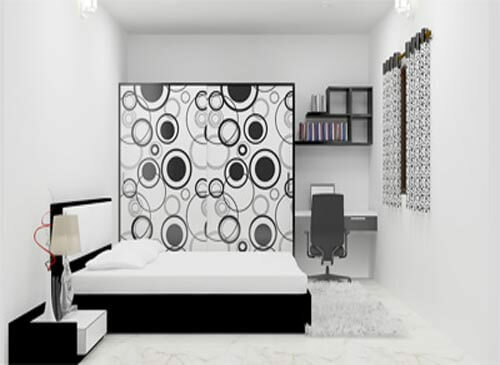 Being one of the leading Residential Interior Designers in Bangalore, we endeavor to bring to you an idea, a living space that will end up being an everlasting origin of positive energy and excitement. We will blend our innovative ideas with your specification and create a magnificent output beyond your expectations. With having expert manufacturing team and experienced Bangalore Home Interior designers, we are able to offer Turnkey interior design services without much of a stretch change homes into perfectly styled, high-utility spaces as indicated by your taste and likeliness. 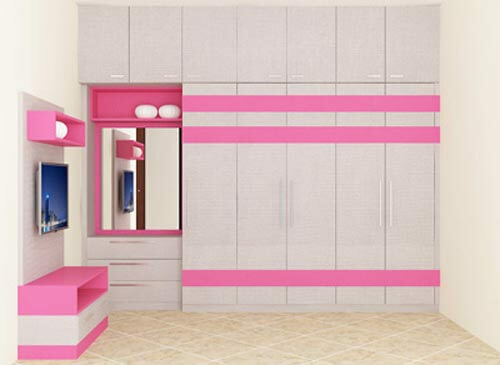 Our Residential Interior Designers Bangalore is highly trained and professional to step up any kind of interior effectively. We even assure the unmatchable superiority, sincerity, precision to ensure a 100% client satisfaction. We plan, design, and then execute the idea to convert it into reality. We use the best materials and technicians to maintain the quality of work. 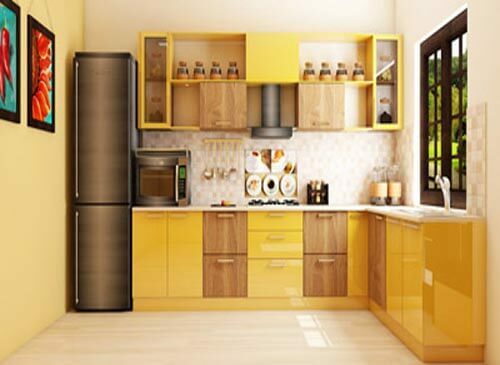 Modular L-Shaped kitchens are efficient and facilitate a practical work triangle. 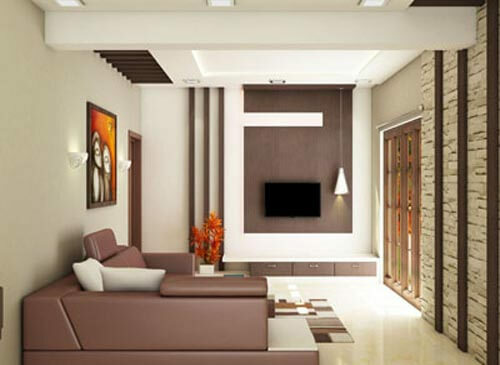 Living room Interiors fetching the efficacy to procure elegance, comfort and practicality.